Friendship has grown into business cooperation and has resulted in a unique place that deals exclusively with the production of ice cream. Their philosophy is to enjoy the charms of icy sweets, but in a healthy and completely natural way. Each ingredient of proven origin is combined with a minimum amount of sugar, and the production process is hand made work. 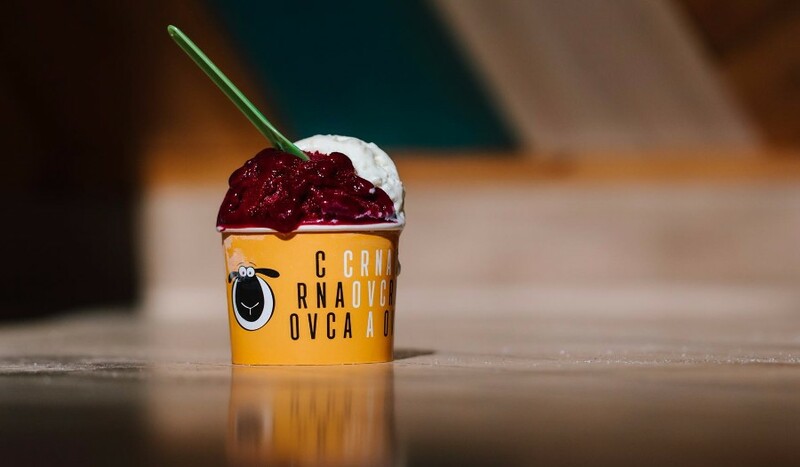 The palette of tastes is really unusual, and we recommend for the most curious ones ice cream from kaymak (creamy dairy product).